I am a general dentist for our Santa Clara location. 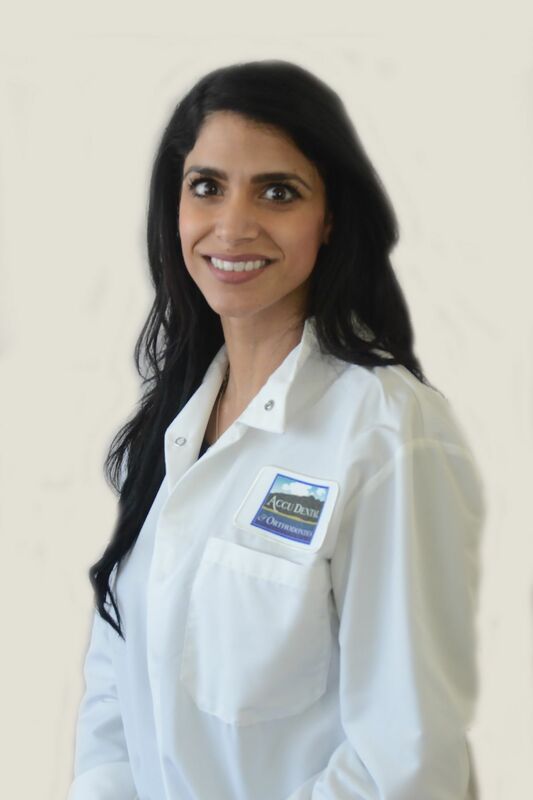 I joined ACCU Dental after practicing several years in the Southern California area. I graduated from the University of California, Irvine with a Bachelors degree in Biological Sciences and then went on to get my Doctorate of Dental Surgery from the prestigious University of Southern California in 2009. My philosophy and approach to dentistry is based on a “firm belief in comprehensive dental treatment to enhance the health, happiness and overall quality of life” for my patients. I am here to help you provide the best care possible in a comfortable environment with great staff. In my spare time I spend time with my family in both the Bay Area and Southern California, hiking, reading, relaxing on the beach or watching various sports.